Enjoy a meal at the restaurant or snacks in the hotel's coffee shop/café. Quench your thirst with your favorite drink at the bar/lounge. Buffet breakfasts are available daily from 7:30 AM to 10:00 AM for a fee. When you stay at Hotel Bonapace in Madonna di Campiglio, you'll be next to a golf course, just steps from Madonna di Campiglio Ski Area and Skirama Dolomiti Adamello Brenta. This family-friendly hotel is 5.2 mi (8.3 km) from Non Valley and 10.3 mi (16.6 km) from Sole Valley. 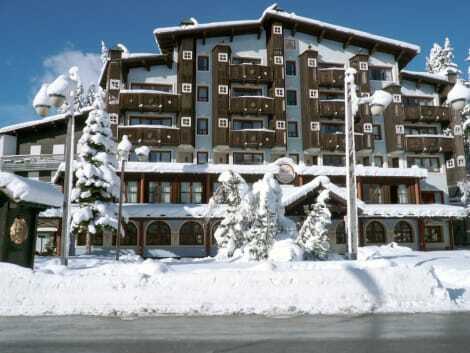 Madonna di Campiglio's Hotel Genzianella offers a free shuttle to the Grostè ski area. The property is family-managed, and features mountain-view rooms with free Wi-Fi and satellite TV. Parking is also free. The rooms of Hotel Genzianella come with elegant parquet floors and wooden furnishings and panelling. The private bathrooms are complete with bathrobes and hairdryer. An English breakfast with hot and cold food is served daily at the Genzianella. 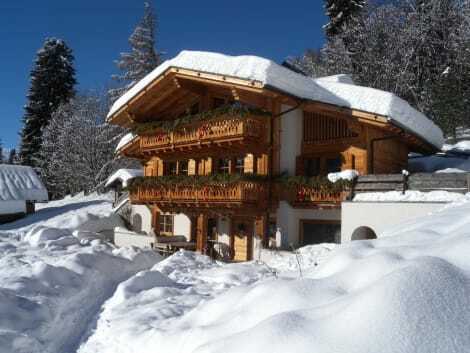 The restaurant is open for lunch and dinner and specialises in typical dishes of South Tyrol. Stop by the hotel's restaurant, Il Giardino, for lunch or dinner. Dining is also available at the coffee shop/café, and room service (during limited hours) is provided. Wrap up your day with a drink at the bar/lounge. A complimentary full breakfast is served daily from 7:30 AM to 10:30 AM. 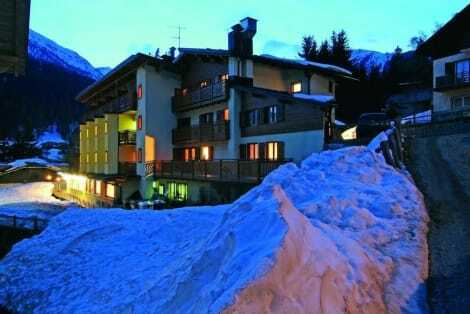 Offering a terrace and ski-to-door access, Hotel Fortini has rooms with a mountain-view balcony. Located on the Express Groste cable car, it has free WiFi in public areas and ski storage. Each room here will provide you with a flat-screen TV and carpeted floors. The private bathroom includes a hairdryer and free toiletries. A restaurant with a pizzeria and a bar are available on site. Hotel Fortini is well placed for hiking and cycling excursions. The centre of Madonna di Campiglio is 2 km away. When you stay at Hotel & Residence Catturani in Madonna di Campiglio, you'll be near ski lifts, just steps from Madonna di Campiglio Ski Area and Skirama Dolomiti Adamello Brenta. This family-friendly residence is 2.2 mi (3.6 km) from Non Valley and 3 mi (4.9 km) from Sole Valley. Take advantage of recreation opportunities such as ski-in/ski-out access, or other amenities including complimentary wireless Internet access and concierge services. Additional amenities at this aparthotel include ski storage and a television in a common area. When you stay at Agriturismo Chalet Fogajard in Madonna di Campiglio, you'll be next to a golf course, just steps from Madonna di Campiglio Ski Area and Skirama Dolomiti Adamello Brenta. This golf farm stay is 3.9 mi (6.3 km) from Sole Valley and 6.2 mi (10 km) from Non Valley. Make yourself at home in one of the 27 guestrooms. Complimentary wireless Internet access is available to keep you connected. Private bathrooms with showers feature complimentary toiletries and bidets. Conveniences include phones, as well as desks and a turndown service. When you stay at Hotel Erika in Madonna di Campiglio, you'll be in a national park, just steps from Madonna di Campiglio Ski Area and 5 minutes by foot from Pradalago Gondola. 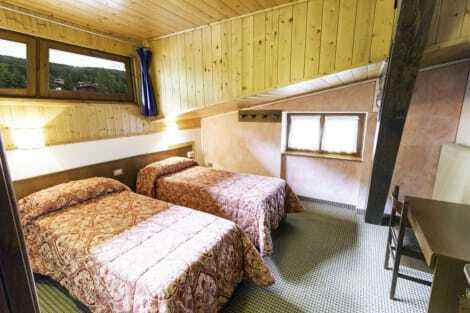 This hotel is 2.8 mi (4.4 km) from Spinale Gondola and 2.8 mi (4.5 km) from 5 Laghi Express Gondola. lastminute.com has a fantastic range of hotels in Madonna Di Campiglio, with everything from cheap hotels to luxurious five star accommodation available. 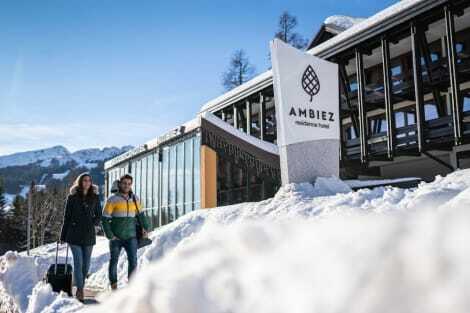 We like to live up to our last minute name so remember you can book any one of our excellent Madonna Di Campiglio hotels up until midnight and stay the same night.